Master goldsmith Charles Lewton-Brain is Head of the Jewellery/Metals Program at the Alberta College of Art and Design. 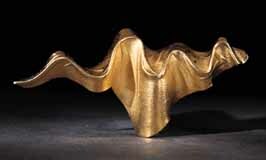 He is a world renowned author, educator, artist, and has pioneered a suite of metal techniques known as Foldforming. 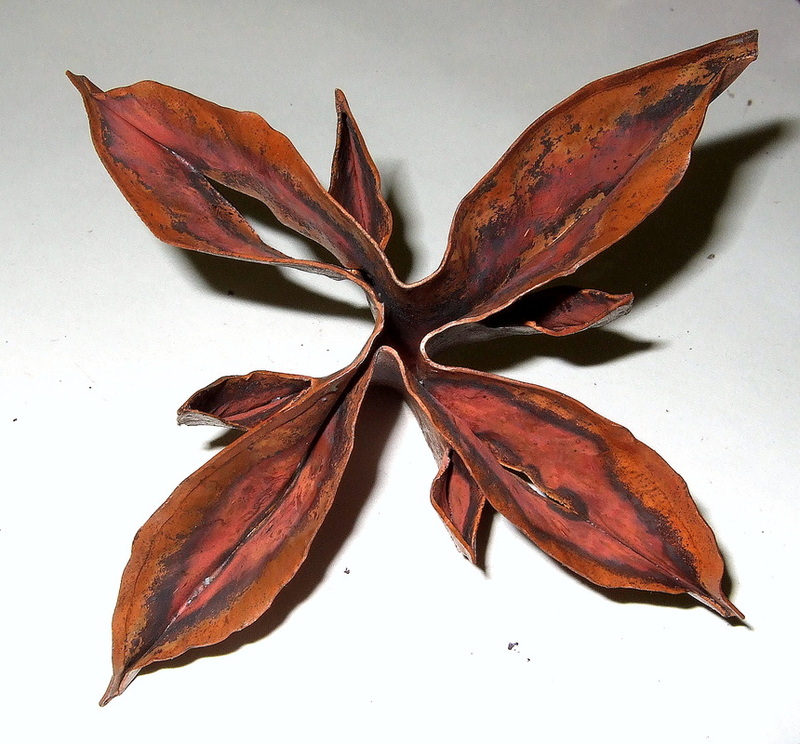 Charles holds a Foldforming competition in conjunction with his annual conference at Center for Metal Arts in downstate, New York. 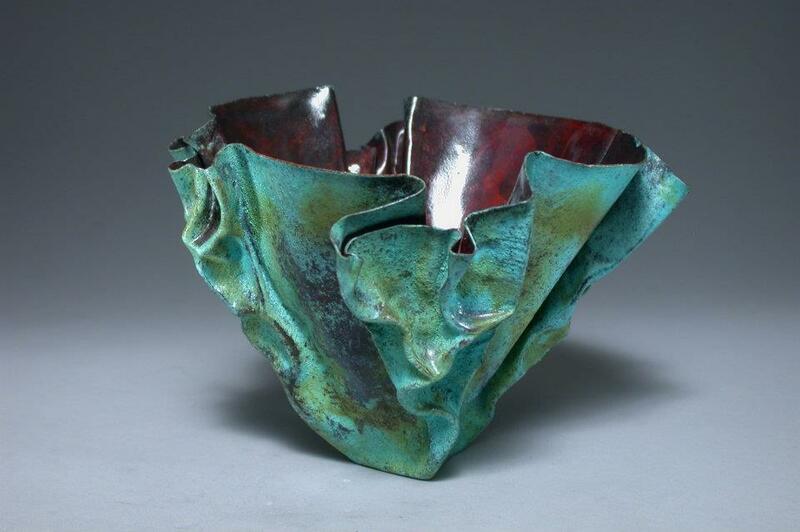 This is the Foldform Competition portal where artists may enter their work. Scroll down for video of both the conference and competition. Click here for Charles Lewton-Brain's profile. Click here for Alan Revere's write-up of Charles in his series, The Innovators. Click here for a detailed live blog account of the 5th Annual Charles Lewton-Brain Conference at Center for Metal Arts in Aug 2012. Click here for Lewton-Brain articles at the Ganoksin Project. Click Click here for Brain Press publications, including the book Foldforming. 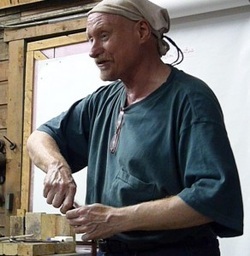 Click here for Foldforming basics on Ganoksin, and here for Foldforming tools. 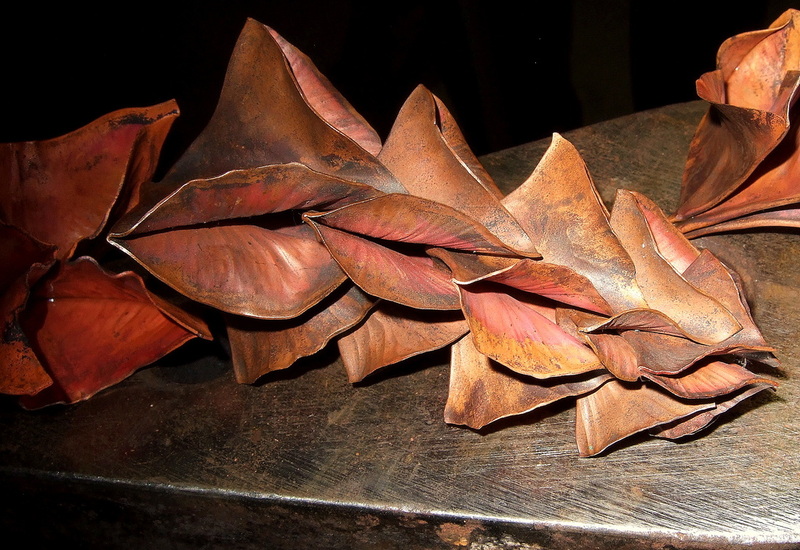 Click here for Jay Whaley's interview of Charles Lewton-Brain on Metalsmith BenchTalk. Click here for the public Foldforming page on Facebook. 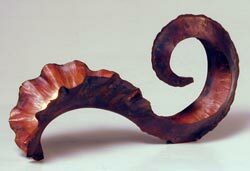 Click here for the official Foldforming group on Facebook especially for metalsmiths. 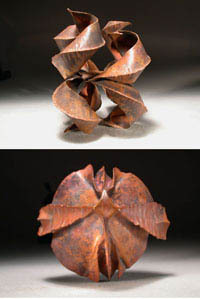 Foldforming examples by Charles Lewton-Brain. These are the Lewton-Brain Foldform Competition winners for 2012, along with 20 Jurors' Choice notable submissions.